Jake Jackson's white family was killed when he was a baby by a Comanche war party. Jake's red family raised him as White Wolf, Comanche warrior. He became a celebrated warrior of the tribe. 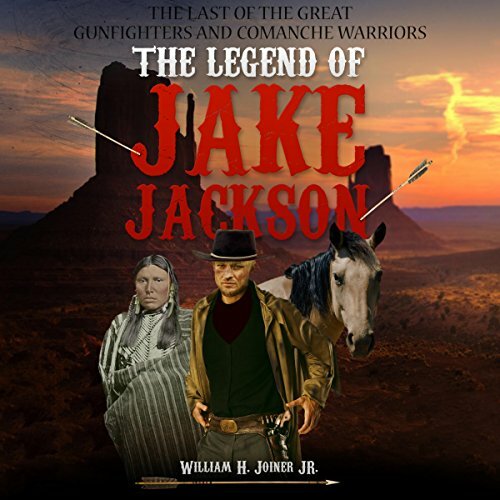 When the Comanche were forced onto a reservation by the US military and the decimation of the buffalo herd, Jake transitioned to the white world and became known as the fastest gun on the western frontier. ©2014 William H. Joiner Jr. (P)2016 William H. Joiner Jr.